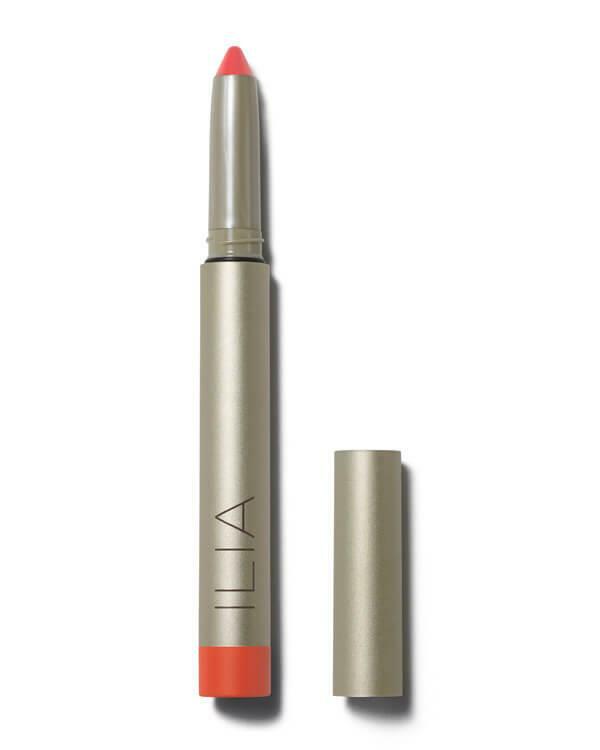 ILIA Beauty - Satin Cream Lip Crayon Push It - 1,45 gr. Houd je van kleur? Push It is een prachtige rode kleur. Ben jij klaar om een statement te maken? 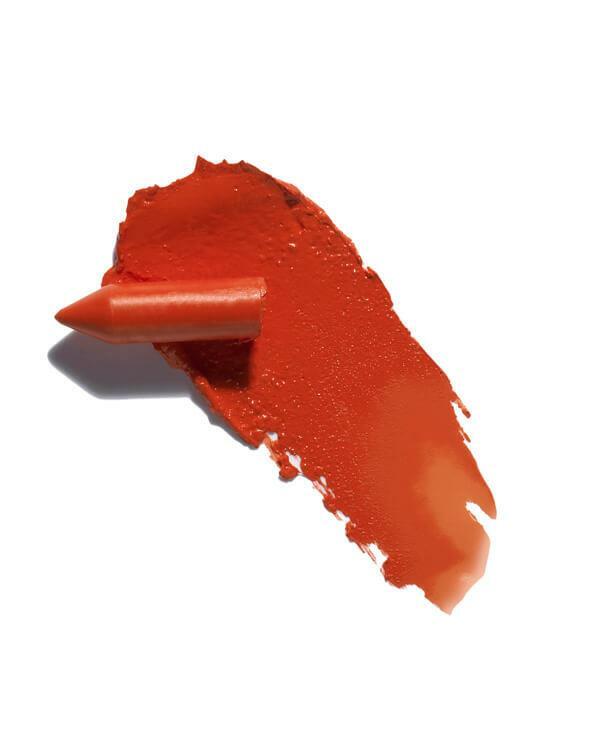 De Satin Cream Lip Crayon Push It van ILIA bevat de volgende ingrediënten: Helianthus Annuus (Sunflower) Seed Oil*, Euphorbia Cerifera (Candelilla) Wax, Copernicia Cerifera (Carnauba) Wax*, Cocos Nucifera (Coconut) Oil*, Helianthus Annuus (Sunflower) Seed Wax, Shorea Robusta Resin, Rhus Verniciflua Peel Wax, Sesamum Indicum (Sesame) Seed Oil*, Theobroma Cacao (Cocoa) Seed Butter*, Zea Mays (Corn) Starch*, Simmondsia Chinensis (Jojoba) Seed Oil*, Rosa Canina (Rosehip) Seed Oil*, Rosmarinus Officinalis (Rosemary) Leaf*, Vaccinium Macrocarpon (Cranberry) Fruit, Salvia Officinalis (Sage) Leaf*, Vanilla Planifolia (Vanilla) Bean, Tocopherol, May Contain: Mica, Titanium Dioxide Ci77891, Aroma (Essential Oil Blend), [+/-: Black Oxide Ci 77499, Yellow Oxide Ci 77492, Red Oxide Ci 77491, Red 7 (Ci15850), Red 28 (Ci45410), Yellow 5 (Ci19140)]. *Certified Organic Ingredients. Ingrédients Organiques Certifiés.